Why build bridges and not walls? You can see why others think we should #BuildBridgesNotWalls HERE. You can submit YOUR idea with the form below! America is, at its heart, a nation of immigrants. Click here to read other ideas for why we should #BuildBridgesNotWalls. Don’t forget to submit YOUR idea below, and then, please SHARE WIDELY! NOTE: Your reason for#BuildBridgesNotWalls could be as simple as a photo and story about your family, neighbor, or classroom (with permission, of course). Or, it could be an anecdote about your work, a paper you wrote, or a tale of your ancestry. Get creative and personalize your idea with an image that’s meaningful to you, share your name, and where you’re from (geographical location) – as much as you’re comfortable with sharing publicly. Be assured that our website is carefully moderated and hateful speech will not be tolerated. All submissions must adhere to our posting policy. Your post will only appear after it is approved. 500 word limit, please. Thank you for your contribution! Amor and Exile is Headed to Washington! BOISE, Idaho and QUERÉTARO, Mexico—Independent journalist Nathaniel Hoffman and writer-in-exile Nicole Salgado successfully raised enough funds—almost $12,000—to deliver copies of their new book, Amor and Exile: True Stories of Love Across America’s Borders, to every member of Congress. 228 individuals from a supporter base of over 500 people representing more than 28 states underwrote the “Send Amor and Exile to Washington” campaign. Hoffman and Salgado will travel to Washington, D.C. on June 12 and 13 to shed light on the plight of American citizens forced to live underground or in exile because of their relationships with undocumented immigrants. Across the United States, American citizens are forced underground, exiled abroad and separated from their spouses for a surprising reason. Amor and Exile is the story of these Americans—including Veronica, Ben, J.W., and Nicole—who fall in love with undocumented immigrants only to find themselves trapped in a legal labyrinth, stymied by their country’s de facto exclusion of their partners. Hoffman, who covered immigration at newspapers for a decade, found the frustration that American citizens face when they marry immigrants who are subject to bans—or who are not even eligible for family-based visas in the case of gay and lesbian couples—was one of the most misunderstood aspects of our immigration system. 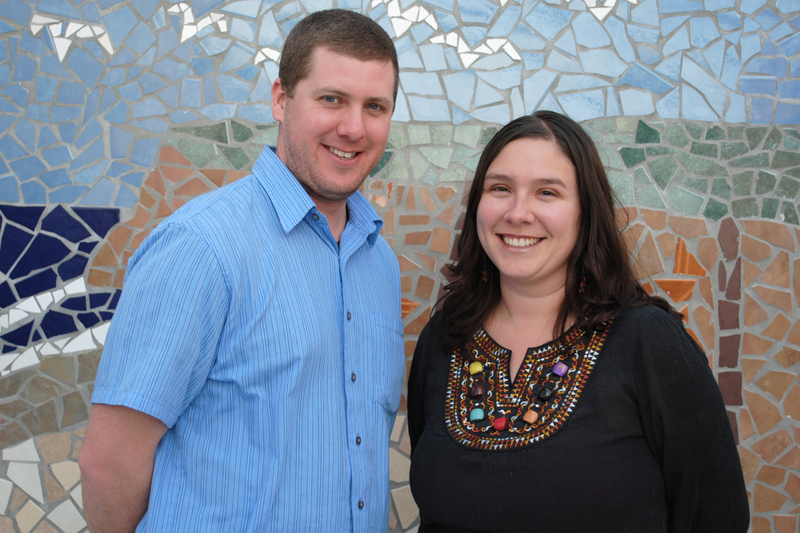 Hoffman visited both sides of the border to document the lives of these couples caught in the crossfire of America’s high stakes political fight over immigration. In his disarming and precise style, Hoffman also traces the historical relationship between immigration, love and marriage. Lending an authentic voice to Amor and Exile, Salgado delivers a searing first-person account of life in the U.S. with her husband while he was undocumented, her tortured decision to leave the country with him, and their seven years of exile and starting over together in Mexico. Amor and Exile tells of love that transcends borders—a story shared by hundreds of thousands of U.S. citizens—cutting through the immigration debate rhetoric and providing a courageous perspective for one of the most vexing policy problems of our time. The “Send Amor and Exile to Washington” crowdfunding campaign ended June 1 on Indiegogo.com, with full funding, allowing Hoffman and Salgado to launch their book in D.C. at a critical moment in the Congressional debate over immigration reform. 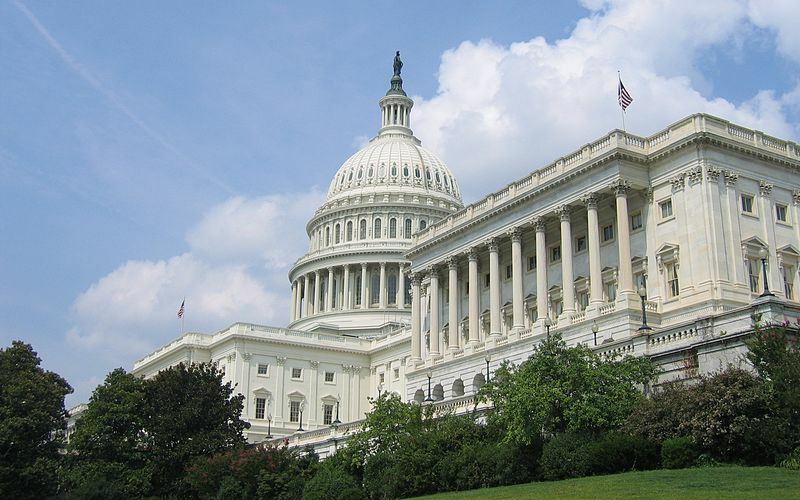 Notes from individual funders to their members of Congress about the need for immigration reform will be delivered along with copies of the book. Send Amor and Exile to Congress! from Amor and Exile on Vimeo. Across the United States, American citizens are forced underground, exiled abroad and separated from their spouses for a surprising reason. Amor and Exile is the story of American citizens—including Veronica, Ben, J.W., and Nicole—who fall in love with undocumented immigrants only to find themselves trapped in a legal labyrinth, stymied by their country’s de facto exclusion of their partners. Journalist Nathaniel Hoffman visited both sides of the border to document the lives of these couples caught in the crossfire of America’s high stakes political fight over immigration. In his disarming and precise style, Hoffman also traces the historical relationship between immigration, love and marriage. Lending an authentic voice to Amor and Exile, coauthor Nicole Salgado delivers a searing first-person account of life in the U.S. with her husband while he was undocumented, her tortured decision to leave the country with him, and their seven years of exile and starting over together in Mexico. 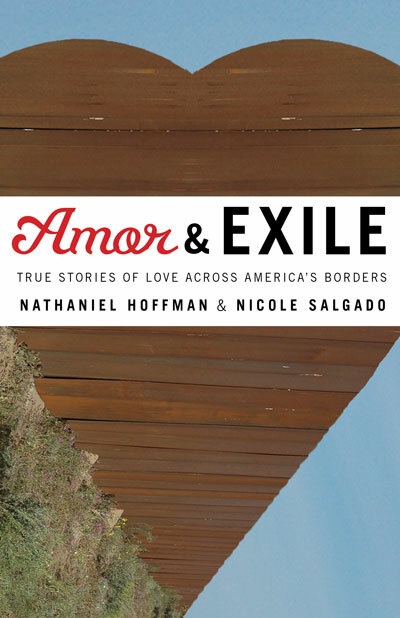 Amor and Exile tells of love that transcends borders—a story shared by hundreds of thousands of U.S. citizens—cutting through the immigration debate rhetoric and providing a courageous perspective for one of the most vexing policy problems of our time.